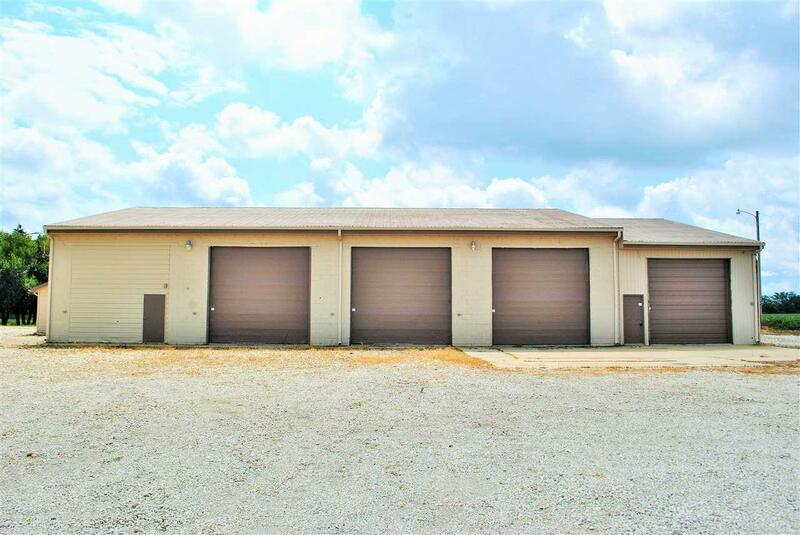 Excellent commercial building on 1 acre. 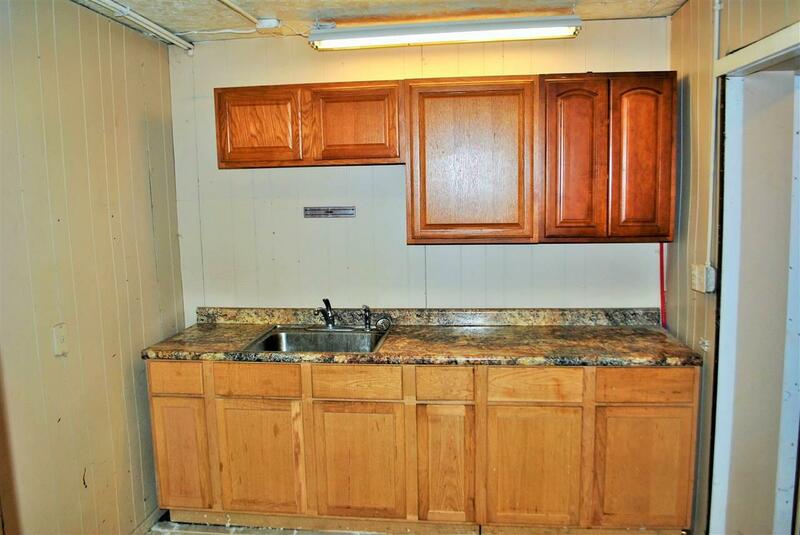 Currently 4 bays, potentially 5, with three 14' overhead doors and one 12' overhead door. 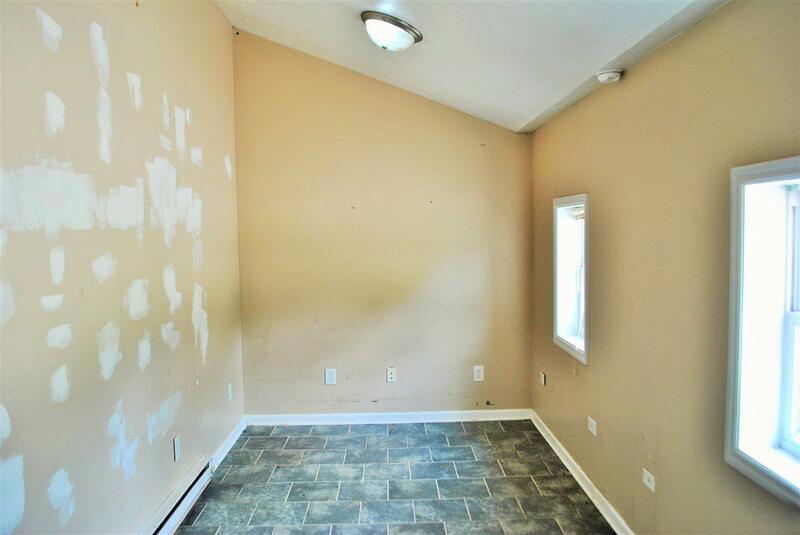 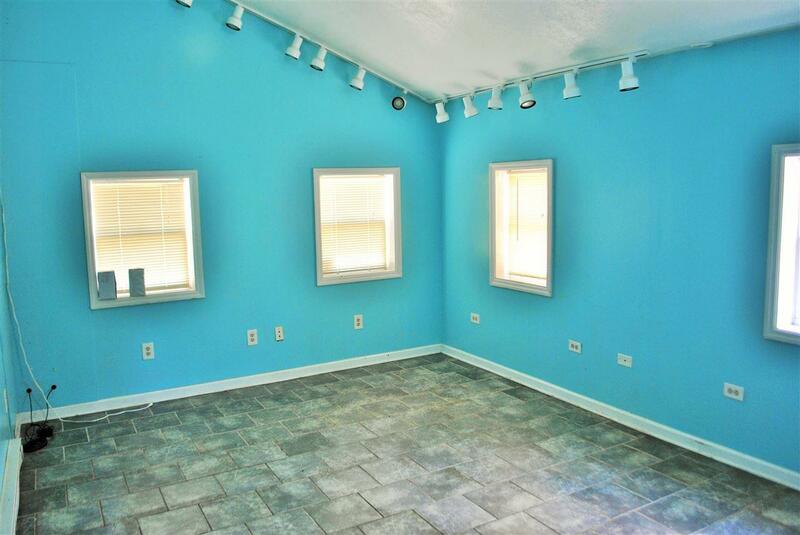 Office space includes break room, offices, a full bath and 1 half bath.